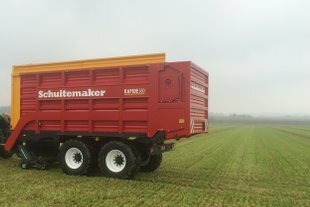 Rapide 660 V | Schuitemaker Machines B.V. 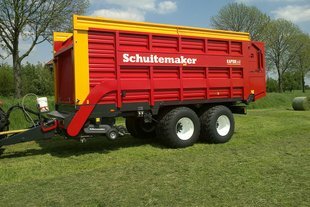 The Rapide 520 with a 2,00 m wide pick-up and rotor is the most compact dual-purpose precision chop loader wagon of the Schuitemaker Rapide 100 series. 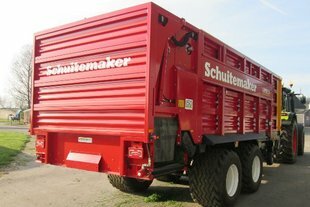 The Rapide 580 is a dual-purpose precision chop loader wagon with 38 m3 DIN capacity. 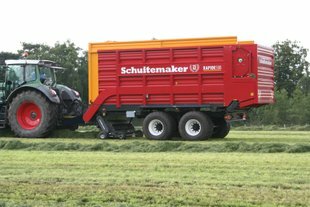 The Rapide 580 V is a four-function wagon; loader wagon, feeding freshly cut grass, silage wagon and feeder wagon. 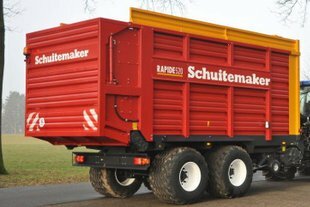 The Rapide 580 - 26.5 is a dual-purpose precision chop loader wagon with 38 m3 DIN capacity, fitted with 26.5 tyres. 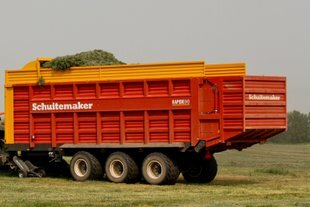 The biggest Rapide dual-purpose precision chop loader wagon in the 100 series with a capacity of 42 m3 DIN. 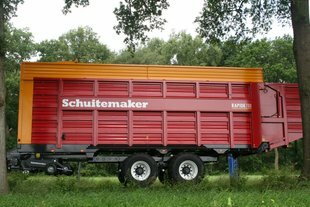 Large capacity, but a very compact wagon in its class. 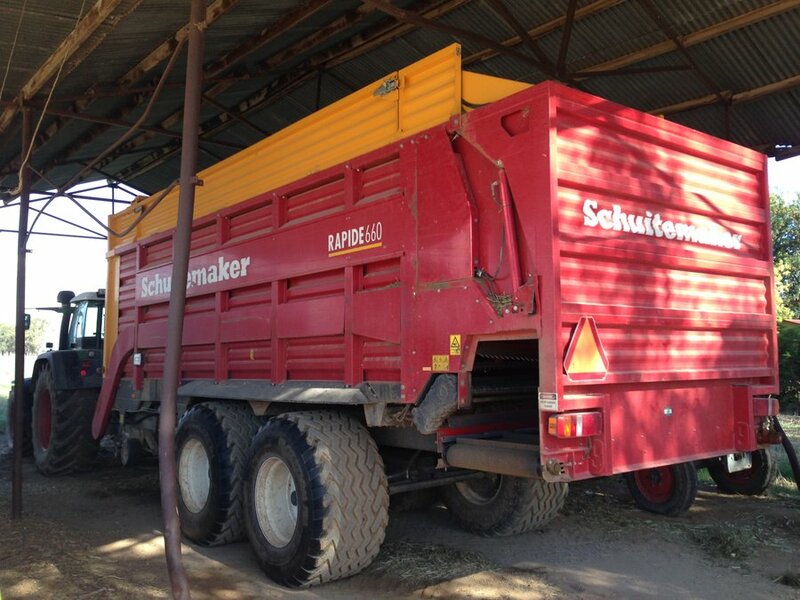 The Rapide 780 S is a dual-purpose precision chop loader wagon with 42 m3 DIN capacity. 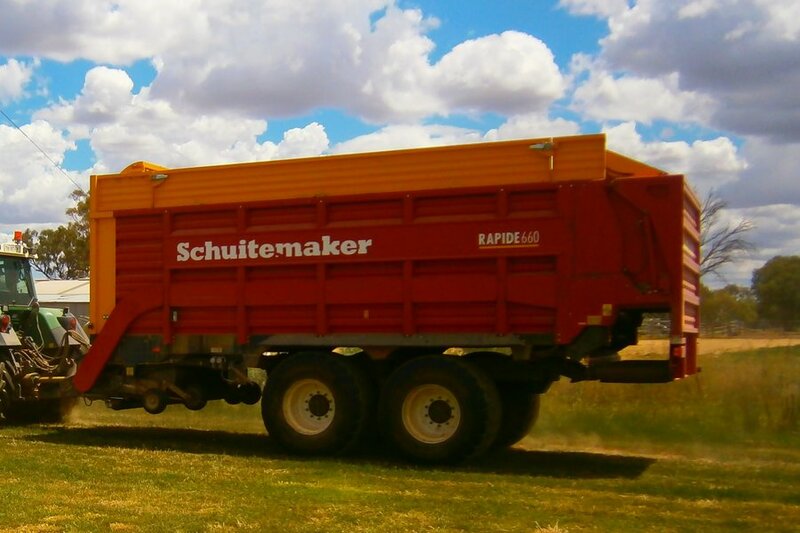 The Rapide 840 S is a dual-purpose precision chop loader wagon with 42 m3 DIN capacity.